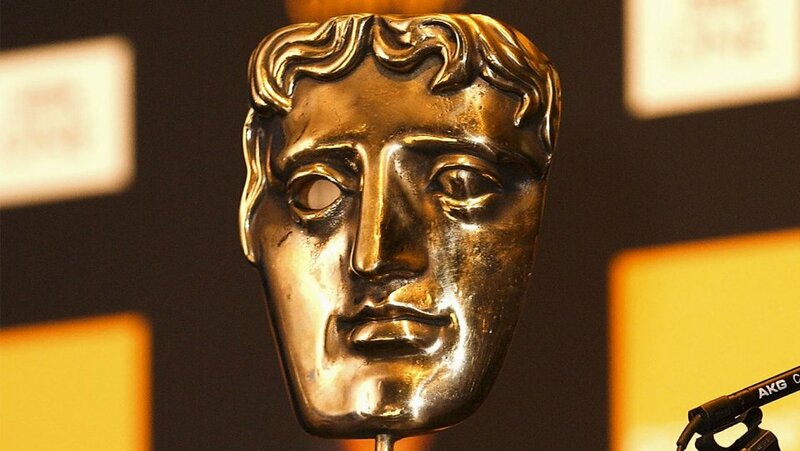 Virtual Umbrella provided support for All Seeing Eye at the Unreal Developing Beyond competition hosted at BAFTA. One of our technicians was on site to make sure that everything ran smoothly for their team, allowing them to have dedicated time to network and talk to stakeholders at the event. It was a real pleasure to help support such a fantastic company. All Seeing Eye emerged as the winner of Developing Beyond, winning the $150,000 prize for their plant-breeding VR experience, ‘Seed’.